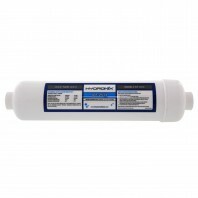 Keep crystal clear clean water flowing through your house, faucets, and appliances with a new brand name inline water filter. 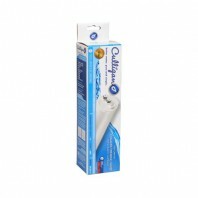 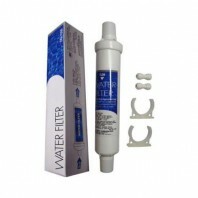 Looking for an inline post filter for your reverse osmosis water filter system or for an inline filter to use in one of your home appliances (i.e. 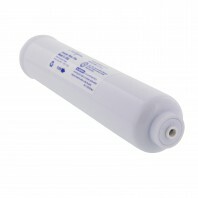 washing machine or dishwasher)? 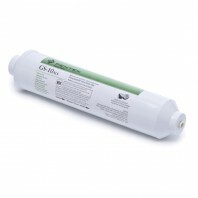 Choose from over 130+ inline water filters, from the industry’s best performing brands, including Watts®, Culligan®, GE, Whirlpool®, and more. 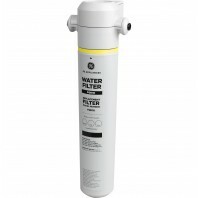 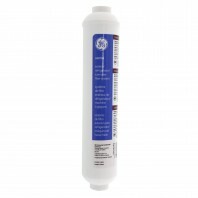 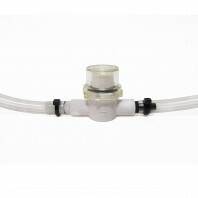 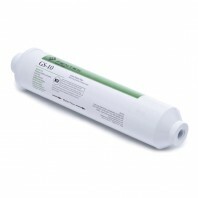 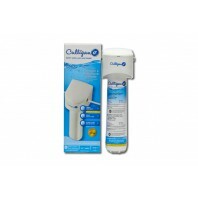 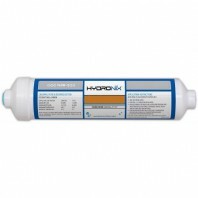 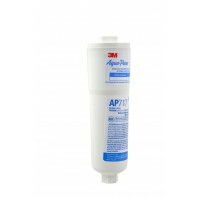 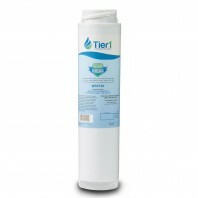 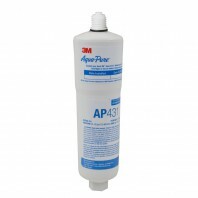 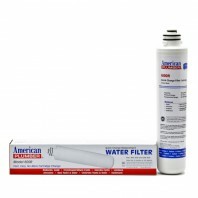 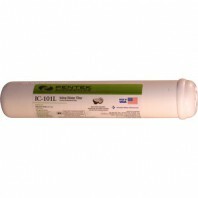 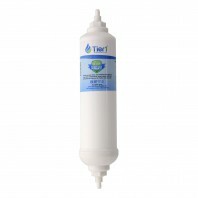 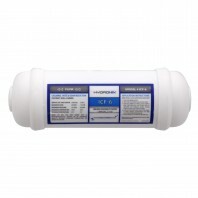 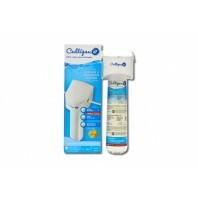 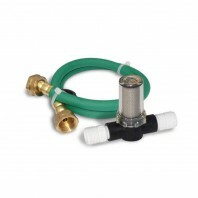 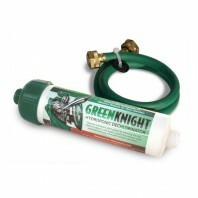 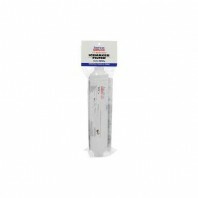 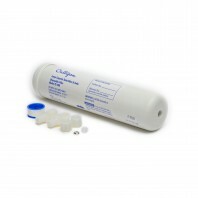 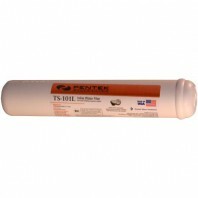 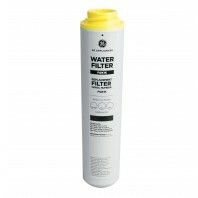 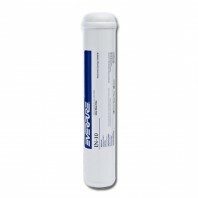 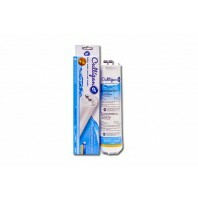 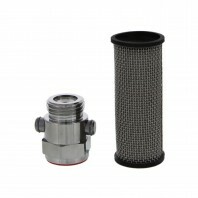 From American Plumber to Whirlpool inline water filters, 0.5 micron to 30 micron filter element ratings, activated carbon to polypropylene filter media, DiscountFilterStore.com has all your inline water filter needs conveniently in one place and at prices guaranteed to beat the big box stores (100% Price Match Guarantee). 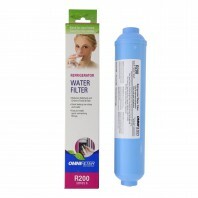 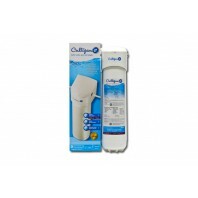 If inline filters for your home appliances isn’t quite what you’re looking for? 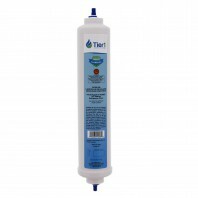 We also carry a number of inline water filters, dechlorinators, and sediment pre-filters for use in your garden (Rainshow’r).